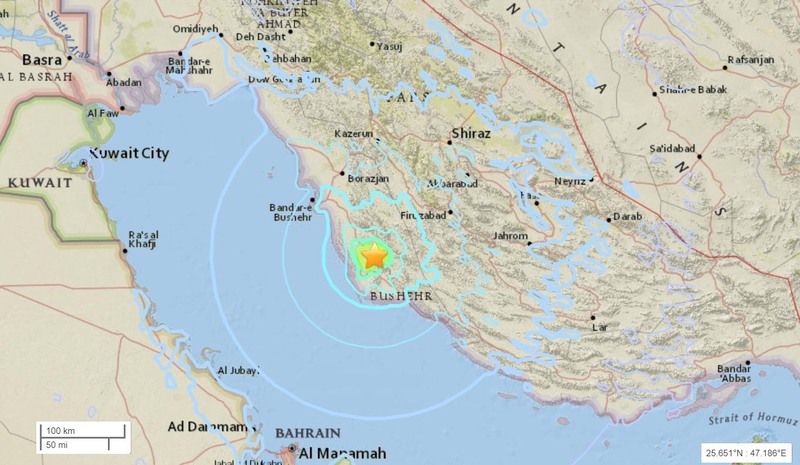 An earthquake measuring 5.9 on the Richter scale shook Bushehr, southern Iran, on Thursday. The temblor struck at about 11 a.m. local time near Kaki at the depth of 18 kilometeres below earth's surface. Iranian Red Crescent Society said that the epicenter is a sparsely populated area and so far no casualties have been reported. There is no report on damages at Bushehr nuclear plant as it is built resistant to earthquakes. 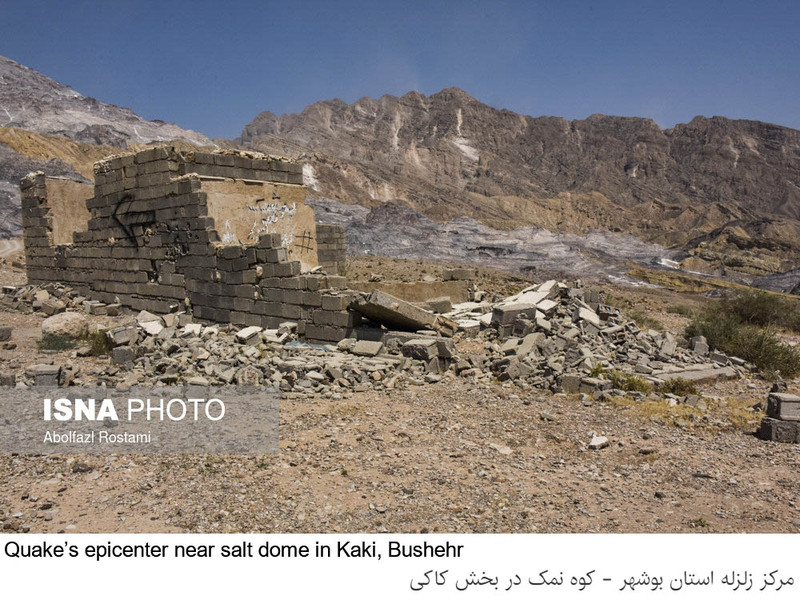 The 2013 Bushehr earthquake occurred with a moment magnitude of 6.3 on April 9. At least 37 people were killed and an estimated 850 people were injured.